Welcome to the heart of Uptown! Take in all the city has to offer right from your doorstep! You will love the loft life! Low maintenance living yet full of functional space for entertaining! Well appointed kitchen with ample storage, dedicated living area, dining area, built in desk, bedroom, large bath & walk-in closet. Ground floor unit means no stairs/elevator and easy access to the relaxing courtyard! 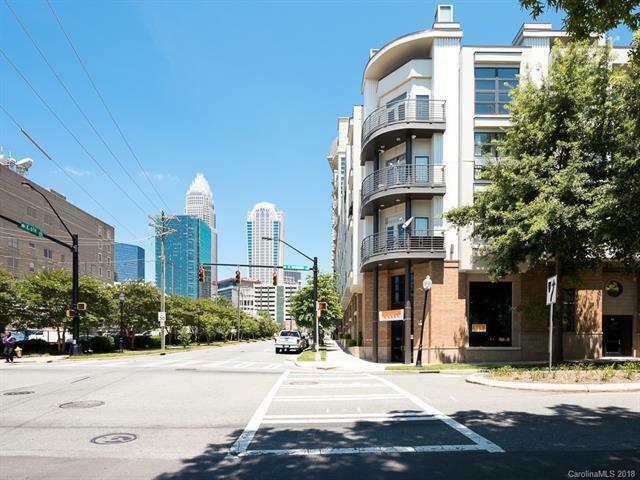 Building features a secured entry with gated parking garage!